Op Shopping | veganopoulous.com <-- I've moved here! The first thing I noticed when I walked in was this gorgeous flash of orange. A second later I had to contain myself. S C O N E H O L D E R ! ! ! From now on I just KNOW that scones will not taste good unless they are served in my new-old scone holder. My mum was thrilled when she saw it too, she was “oh my goodness, I have not seen one of these in years and years”. Thanks Mum but it’s MINE. Even though you offered to wash and iron it. How about you? Ever found a scone holder? Unfortunately my shopping here today was a bust in op shopping terms. But I bought some of the bargain centre items: three ball gowns for DeeW’s dolls at $2.50 each and two pairs of socks for $1.50 (DeeW is always losing one sock). These were new ‘bargain’ items, not secondhand donated goods. Wayside have the problem of people dumping their stuff overnight. I’ve driven past many times during the evening and the outside is full of bags that spill out on to the road. If you want to go in, don’t be put off by stuff that has been dumped by the door. It’s difficult for the shop to manage it. There’s a large parking area right across the road from Wayside, and the Salvos op shop is a couple doors down. The St. Vinnies is also pretty closeby, within walking distance. Wayside also have coloured ticket sale days, where ticketed items of a certain ticket colour are half price. This half price sale goes for a week. I also picked up a $1 VCR tape of the Inspector Gadget movie for the kids. The downside is I’ll have to watch it too. The Trinos Op Shop is one of my favourites. Every few weeks we drive past that area and I try to drop in because they seem to have a pretty high turnover when it comes to their stock. Better still, it’s one of those op shops where the prices are still relatively low enough for you to score a great bargain. Every few months they have a half price off storewide sale and I’ve picked up some great buys, which I’ll blog about soon. I loved this tv tray table (with the collapsible legs you can’t see here) but decided against it. If only the design were something different! When I go op shopping, I go for bargains– it’s all part of the thrill! The Trinos Op Shop is definitely worth many visits. Check out their website (linked to at the top of my post) for opening hours. The items in the window are more expensive than what is in store, but the window is where they showcase the more valuable collectibles. Some other bargains I’ve grabbed from the Trinos Op Shop have been mentioned on the blog before but here are the pics. Enjoy! (especially the vintage but most likely unused Mastermind)! I’ve taken pics over the past few months but never blogged about where I went, what I did, what products I received for Christmas and so on. I always meant to write up stuff but time got away from me so now I must lump it all in to one blog post. Okay, new places! 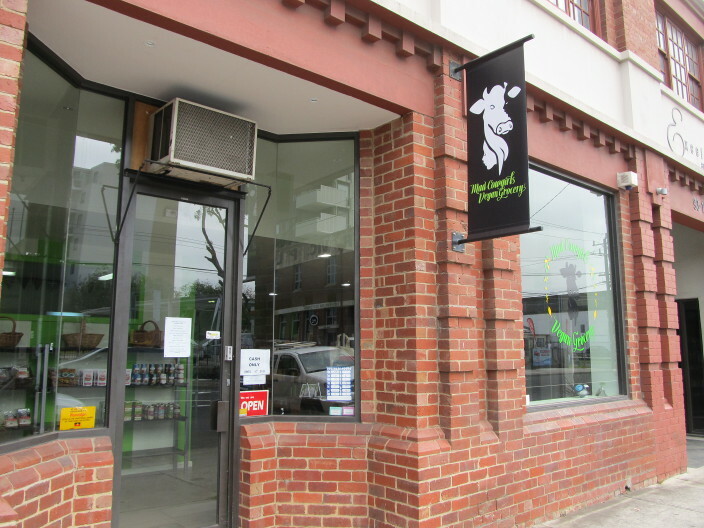 In Melbourne we have a new vegan store in town called Mad Cowgirls Vegan Grocery in Preston. The Facebook page for Mad Cowgirls has more info so check there first. I visited back in December but a lot of stuff had sold out and not able to be ordered back in for a while as suppliers were closed for Christmas. Compared to a place like Radical, Mad Cowgirls is much smaller in size and naturally, the selection of products wasn’t as extensive but the business is still in its early days. 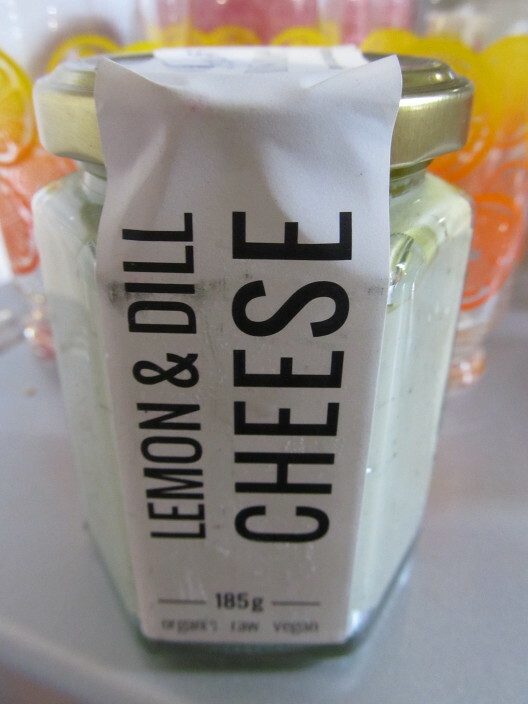 I asked about a couple of things and the owners said they would look in to stocking it, which was much appreciated! Service was friendly too, always a plus! 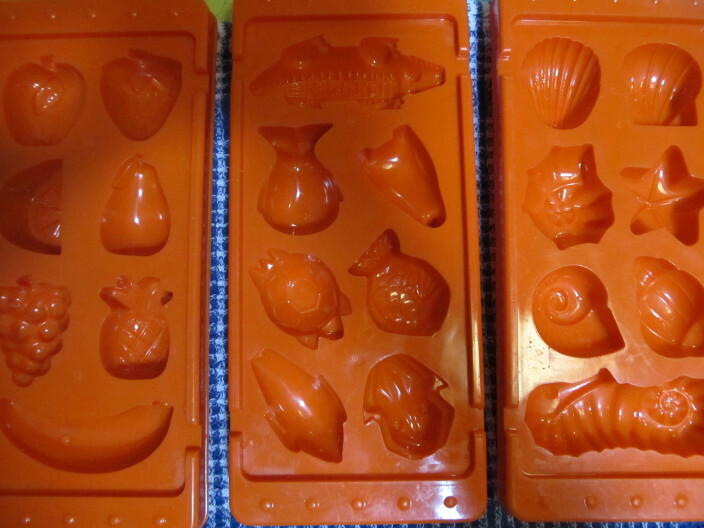 I looooove cutesy ice cube trays, that can double as chocolate moulds, and these are divine! 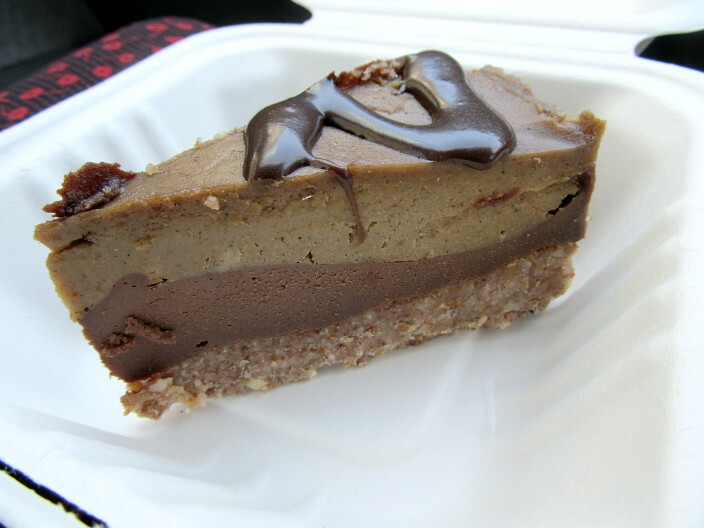 I’m really pleased at how vegan offerings in Melbourne seem to be increasing all the time, ditto for raw food. I think I’m more pleased about those ice cube trays though!